comment "E.T.W. – Stop! 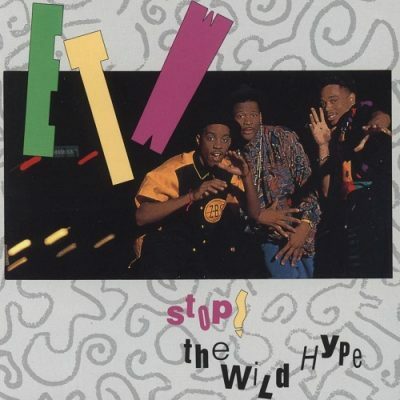 The Wild Hype (WEB) (1991) (FLAC + 320 kbps)"